Yummy recipes plus tasty cooking tools. Easy sweet and savoury snacks for you little chefs, with cookie shapers for extra inspiration. Get creative in your kitchen with these great food ideas. They’re really tasty, and they’re safe and easy to make. 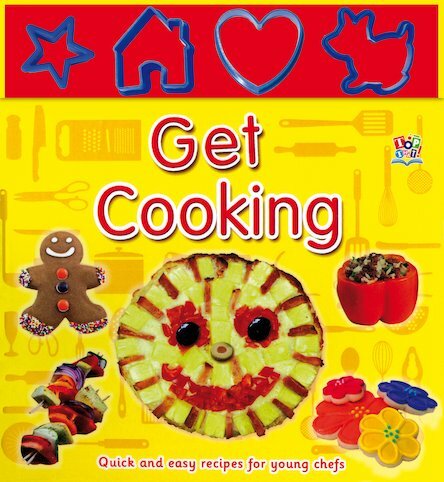 From stuffed peppers to gingerbread men, your lucky friends and family will love trying out what you make. 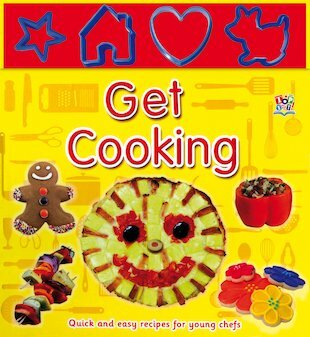 If you like cooking you will love this book it has some really good and yet fairly easy ideas.